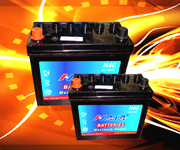 technology makes NATA batteries the most powerful and most reliable batteries. *Sealed and spill proof design. *Plates are made of 99.99% pure lead to ensure quick recharge. 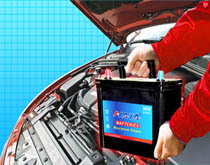 *High quality anti-corrosion terminals for greater durability.